We are looking for a Manager Solutions (West & South) for a Leading Broadcast Media Group. Our Client is a media entertainment conglomerate with play across radio, television, intellectual properties, television production and out-of-home. Mail your applications along with your photograph on onkar@netsyscon.net or call 9773412472 for details. Providing revenue driven creative solutions to the assigned regions’ sales & marketing teams. Closely working with the team members at corporate & station level on day to day basis. Doing pro active creative work on key clients of the regions to get them on 92.7 Big FM. Contributing to QOPs by providing category creative solutions for key categories. Monthly creative review of the work done with team and way forward. Making interesting presentations on creative ideas and case studies to excite sales & clients. Must have creative and brand solutions background. 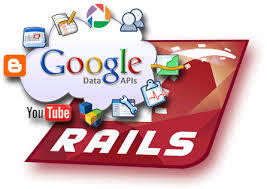 Ruby On Rails (ROR) – Technologist – Leading Digital Media Agency. We are looking out for a Ruby On Rails (ROR) – Technologist for our client which is India’s Leading Digital Media Agency providing end-to-end services of brand strategy, creative design, digital production (web and mobile applications), social marketing and media planning. Mail your applications to racheeta@netsyscon.net or call 09324460598. Knowledge of Node ,Backbone , Mongodb etc will be added advantage. 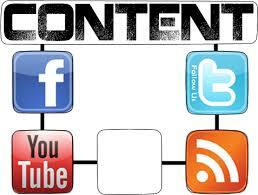 Content Manager – India’s Leading Digital Media Agency. We are looking for a Assistant Manager Business Development & Client Servicing for India’s Largest Amusement Park Group. 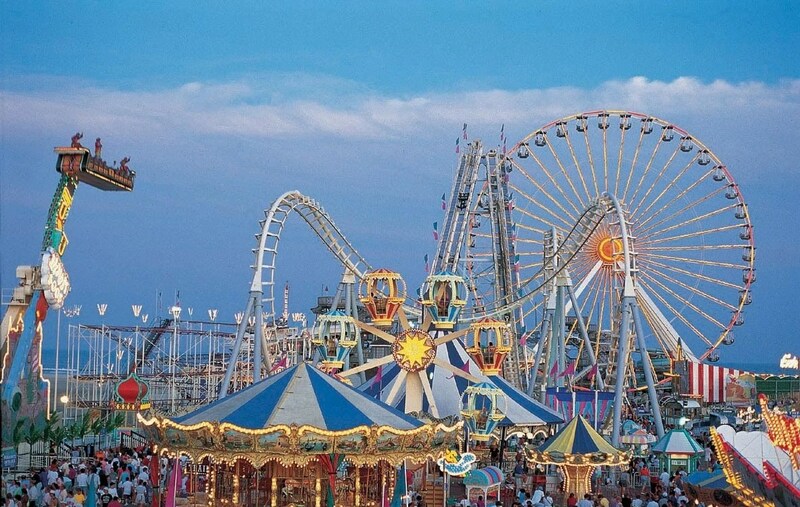 Our Client belongs to the Group of companies, which owns and operates two amusement parks #1 is the largest amusement park in the country & #2 is one of the largest Theme Water Parks in Asia. Mail your application to onkar@netsyscon.net or call 9773412472. Manage the client account requirements and seal new business opportunities. Attend client meetings, mapping client requirements, project planning, co-ordination with creative & technical teams to ensure project execution. 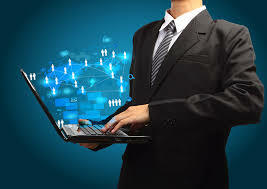 Provide customized business solutions & ensure seamless client servicing. Contribute to the analytical and creative thought process in new business development pitches & ongoing projects. Prepare presentations on concepts of benefit to the client & organization. Education – Graduate + PG in Marketing or Event management. Effective communication & corporate presentation skills. Several years ago, before the Afghan conflict, Barbara Walters of Television’s 20/20 did a story on gender roles in Kabul, Afghanistan. She noted that women customarily walked 5 paces behind their husbands. Recently she returned to Kabul and observed that women still walk behind their husbands. From Miss Walter’s vantage point, despite the overthrow of the oppressive Taliban regime, the women now seem to walk even further back behind their husbands and are happy to maintain the old custom they had so disliked. Miss Walters approached one of the Afghani women and asked, “‘Why do you now seem happy with the old custom that you once tried so desperately to change?’” The woman looked Miss Walters straight in the eyes, and without hesitation, said, “Land Mines.” Moral of the story is (no matter where you go): BEHIND EVERY MAN, THERE’S A SMART WOMAN ! We are looking for a Assistant Manager Finance for a Leading Broadcast Media Group. Our Client is a media entertainment conglomerate with play across radio, television, intellectual properties, television production and out-of-home. Mail your applications along with your photograph on onkar@netsyscon.net or call 9773412472 for details. Ownership for the monthly AR close process including reconciliation of the AR sub-ledger to the General Ledger and also various software’s. Review and coordinate resolution of auto-invoice errors with Order Entry, Revenue, Contracts and Project Billing Teams. Manage the invoicing and letter dispatch process. Preparation of AR Quarter End Schedules used for external reporting. Reviews of all processed invoices, letters , credit notes and collection ensuring that they are proper and being processed timely. Interact with the Collections group regarding cash receipts issues and discrepancies. Supervises the accounts receivable staff in processing invoices to establish the company receivables and work with Customer Service and other departments to resolve any outstanding issues. Manage accounting team members including coaching, training, and ongoing performance management. Review of advance from customer. As a Manager-Branding for iSL you are not just responsible for iSL alone. You are required to take up direct responsibility for the success of thousands of corporate customers on the iSL market place along with the satisfaction of the end consumers. A brand manager monitors market trends and oversees advertising and marketing activities to ensure the right message is delivered as per iStreet Network Limited’s Business Strategy. Creating and implementation of annual and quarterly strategic/marketing budget plans. Reviews market analyses to determine customer needs, volume potential, and discount rates, and develops sales campaigns to accommodate goals of the Company by using social networks such as Facebook, Twitter, blogging, etc. Creating suitable ABL and BTL promotions. Managing external agencies to maximize effectiveness of spend. Work with markets to build and broaden current pipeline, develop winning consumer insights and breakthrough concepts. Lead cross-functional teams to execute product launch. All branding activities, marketing collaterals, internal & external communication, client communication. Expanding the brand and making it the preferred Brand of Choice for buying and selling of products. Developing marketing initiatives, to fuel the growth of the brand. Supporting and coordinating with key heads of departments to deliver top-line (revenue) targets. Building a strong marketing team. · 4-6 years of relevant experience. 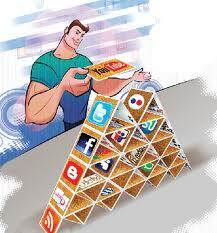 · Experience with marketing and Branding for Retail / eCommerce will be an added advantage. We are looking for a PHP Software Developer/Engineer for Leading eLearning Solution Company. Mail your applications to utkarsha@netsyscon.net. Job Description: To develop and enhance flagship Learning Management System. Total 2-4 years of experience in PHP development with at least 1 year of working experience in PHP Frameworks like Laravel/Phalcon/Zend 2/CI/Symfony 2 or similar frameworks. Experience on systems such Learning Management System (like Moodle) or Content Management Systems will be an added advantage.